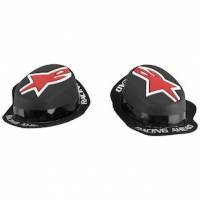 Description: Alpinestars GP Knee Sliders Worn to victory by top racers worldwide, Alpinestars Knee Sliders are constructed using an exclusive PU compound to give better feel and durability. 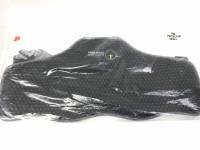 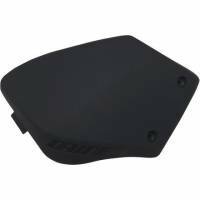 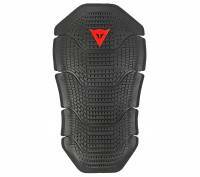 Description: Alpinestars GP Rain Knee Sliders Taller pucks that get your knee on the ground a little sooner to help stabilize your lean in wet conditions. 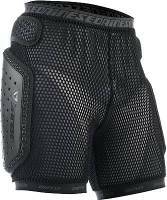 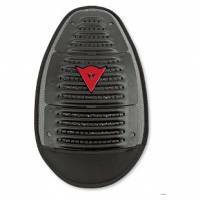 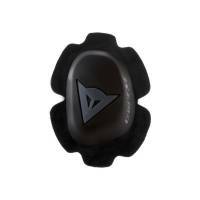 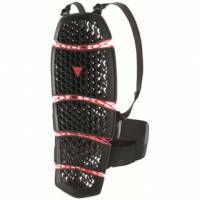 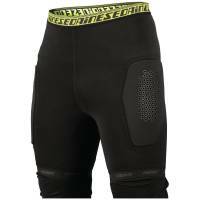 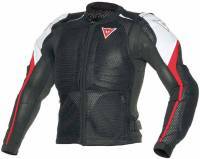 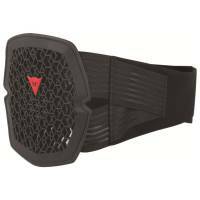 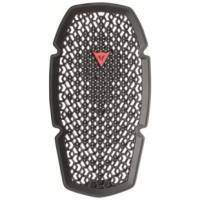 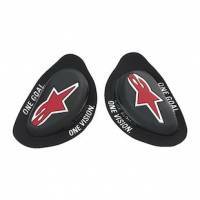 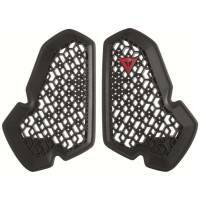 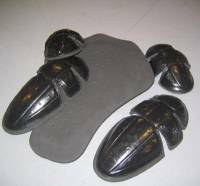 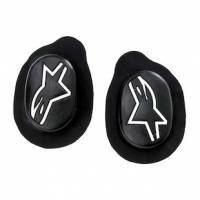 Description: Alpinestars Sport Knee Sliders Sport Knee Slider from Alpinestars pants. 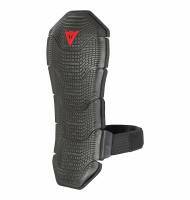 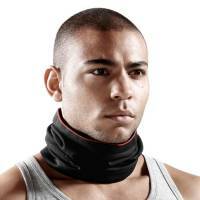 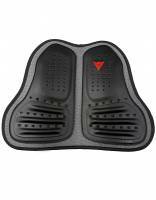 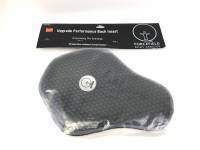 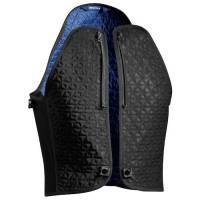 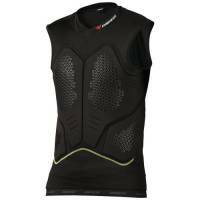 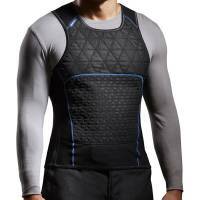 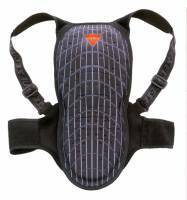 Description: The Manis T Back Protector is the same as the Manis Back Protector without the shoulder straps.